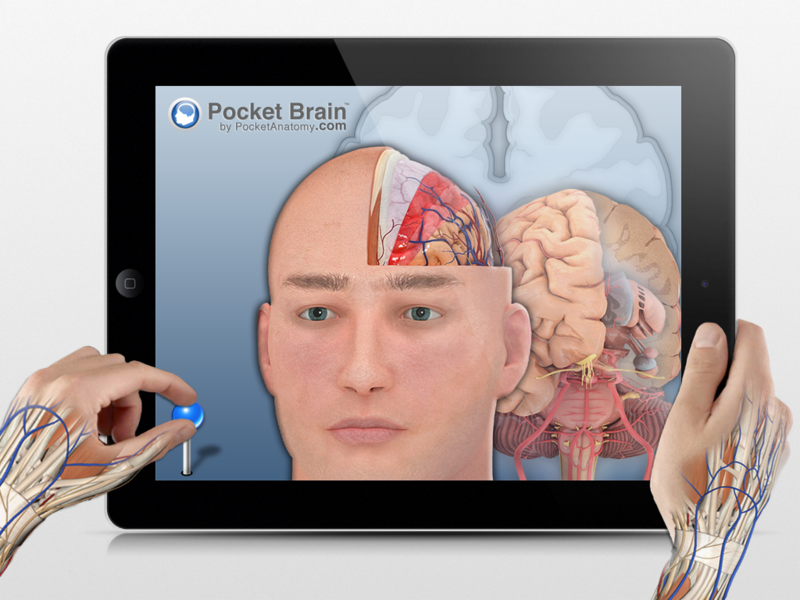 To celebrate the launch of the new iOS7 operating system update on iPad and iPhone, Pocket Anatomy announces its beautiful and minimalist new interface! 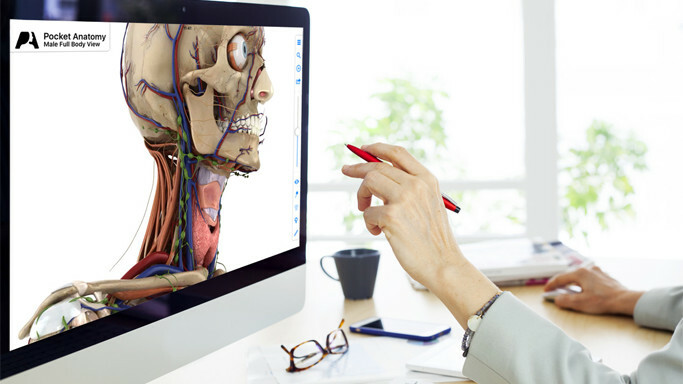 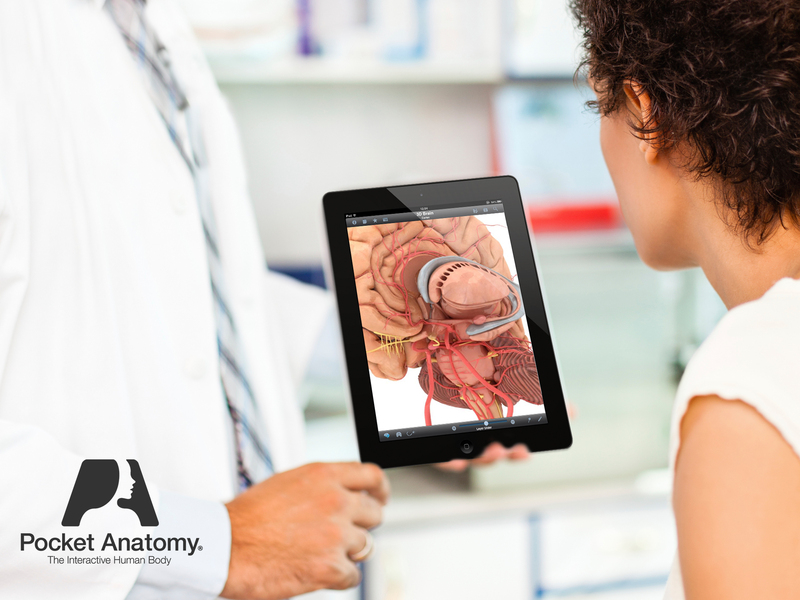 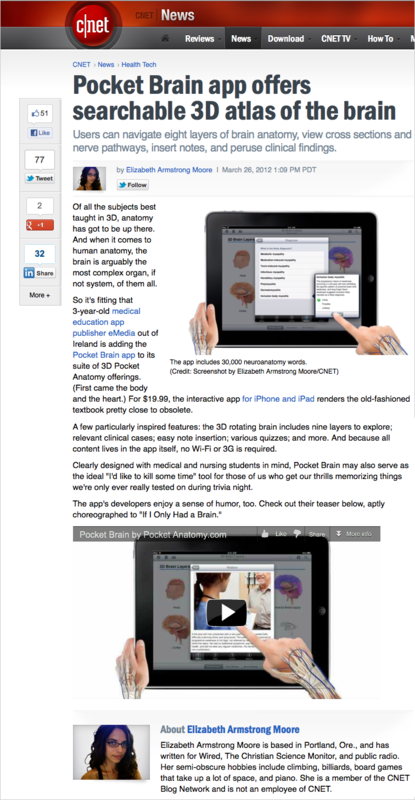 <H2>New and Improved</H2> Harnessing the already highly user-friendly 3D interface and features of previous versions, the newest refresh of Pocket Anatomy is a vital addition to anyone’s library of medical Apps. 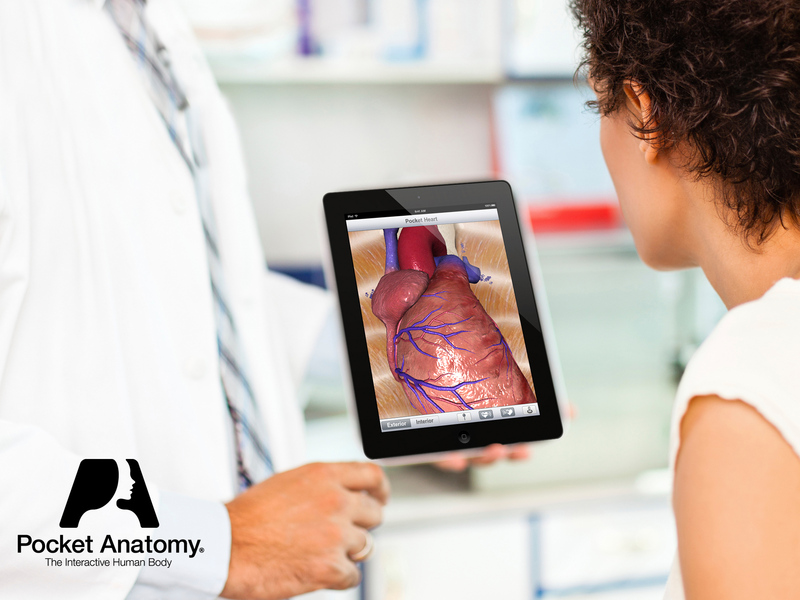 PocketAnatomy® is a registered brand name owned by © eMedia Interactive Ltd, 2018.